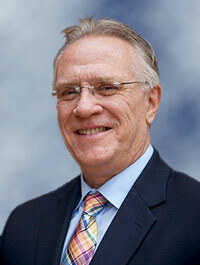 Mr. Deegan has more than forty years of real estate development, accounting, finance and sales experience. Mr. Deegan served as Senior Vice President of the New York State Urban Development Corporation, a major public authority in New York State with more than $2 billion in real estate assets including more than 10,000 rental units. In the private sector, he participated in the development of single-family and resort properties in Central America, was involved in the syndication and distribution of real estate limited partnerships and real estate investment trusts and has consulted with several businesses on the implementation of business strategies designed to enhance shareholder value. Mr. Deegan maintained an active license as a certified public accountant for more than thirty years and is a graduate of Pace University in New York.